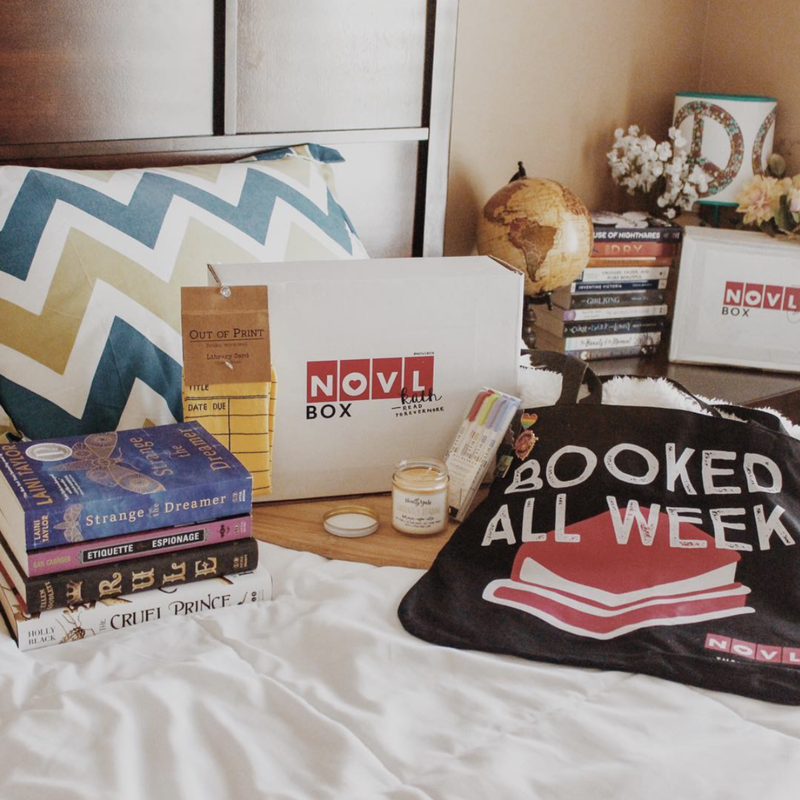 The NOVLbox brings you a care package curated from one of our favorite authors, influencers, or us. What's inside? Books, goodies, and more! To find out about the other prizes, keep an eye on the #NOVLbox hashtag on social media. Luck of the draw! Enter to win by submitting your email in the above widget, and complete the bonus entries to increase your chances. WHEN DO YOU SELECT WINNERS? POSSIBLE TO PURCHASE OR SIGN UP FOR A SUBSCRIPTION SERVICE? Not at the moment! We love the subscription service idea, but at this time, we only offer them through our monthly giveaway.